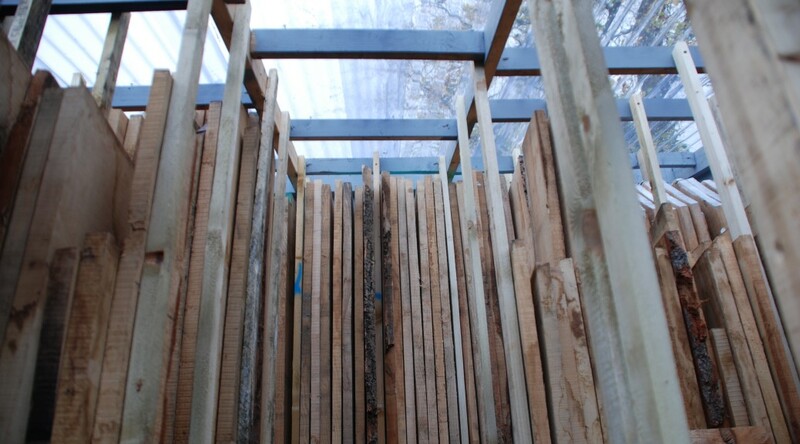 We mill and sell high quality hard-wood timber, sourced from large trees grown in the heart of London. We specialise in air- and kiln-dried joinery timber, milled from re-claimed butts of felled trees that would otherwise be chipped and burned. 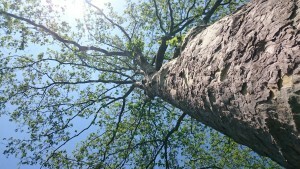 These are our amazing historical trees grown in the parks, streets and squares in the centre of London, and we offer a wonderful selection of English hardwoods for sale including London Plane, Oak, Sycamore, Beech, Ash and more. Due to high land value, most timber merchants in the capital have disappeared, or are now builders merchants, and it’s a sad fact they only sell imported timber. But not us – no sir! We regard ourselves as the local ‘indie’ wood producer in London, passionate about quality and personal values, and the provenance and story of each tree. We love London’s trees – tens of thousands of large trees that when felled are put to good use, and not simply destroyed. City trees are problematic to cut as they often contain shrapnel, nails etc – but that’s also part of our history. The after-life of the tree should be embraced in practical and creative uses such as furniture, shelving, flooring etc. Why import one from 10,000 miles away when there’s a better one right beside you? We recognise that most people around us care a great deal about what they buy and where it comes from. London’s trees are a perfect example of how to re-use a local resource, or as we like to say, Local wood for local people. Sawn and PAR lengths available. Quarter-sawn London Plane a speciality. Quarter-sawn, rift-sawn, through-cut, character & waney edge – all in stock! 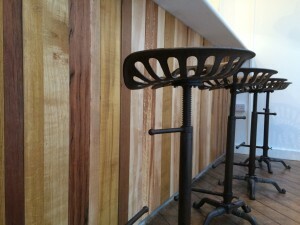 We also take commissions for shelves, tables & furniture using our own timber. Prices start from £5 per length. Off-cuts and full lengths available. 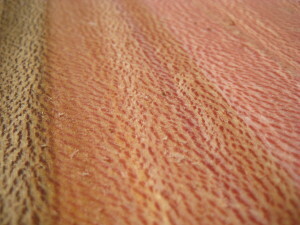 Average air-dried moisture content is between 10% – 13%.